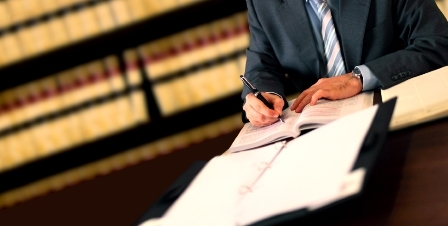 Judges of the Samoa Lands and Titles court must have legal training, the Samoa Law Society has urged. This is to avoid issues, some of which have been brought up to the Supreme Court of Samoa and a current parliamentary inquiry, a report from Radio New Zealand noted. "We believe that the people who are sitting in these courts must surely have a thorough and comprehensive understanding of the law and to be able to apply it correctly," Samoa Law Society president Savalenoa Mareva Betham Annandale said. Radio New Zealand noted that the Land and Titles court in Samoa does not require judges to have legal experience. This is the only court in the country that must consider customary resolutions in its process.